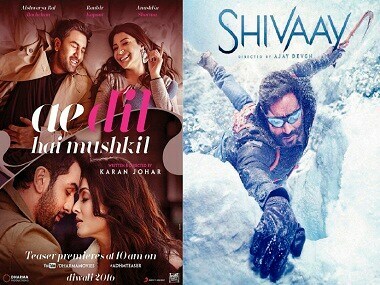 is the fight between Shivaay and Ae Dil Hai Mushkil now shifting to the number of theatrical screens each film can secure for their release? 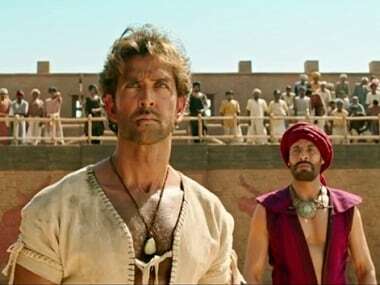 Filmmaker Ashutosh Gowariker's latest Bollywood film Mohenjo Daro, starring Hrithik Roshan in the lead, will be screened at the 45th Annual Conference on South Asia in Wisconsin, US. Mohenjo Daro might have made over Rs 100 crore at the Box Office yet unhappiness over the film's portrayal of history continues to make headlines. 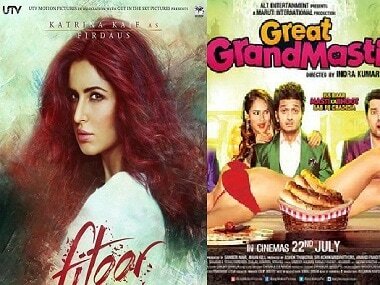 In the last 16 years, many corporates like PVR, Percept, Sahara One have shut their film studios but Disney/UTV has been the biggest Bollywood studio to bite the dust. 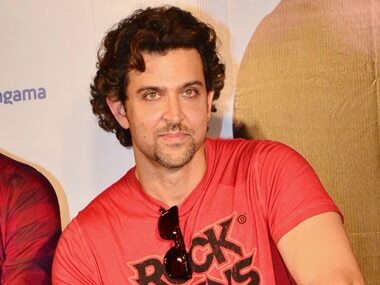 Hrithik Roshan may be seen next in a Siddarth Anand film, Fighter, where he will be playing the role of an Air Force pilot. Ae Dil Hai Mushkil: With Diwali release around the corner, where are the promotions? 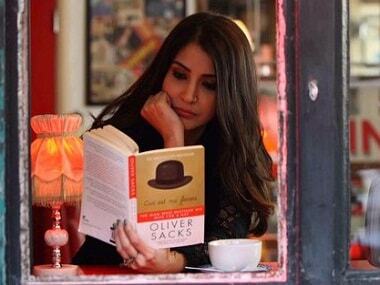 Ae Dil Hai Mushkil has only an eight-week window into which it must squeeze all its promotions. Will it prove to be enough in the face of competition from Ajay Devgn's Shivaay? Or will it end up being a case of too little too late? Hrithik Roshan, not Shah Rukh Khan, to star in Sanjay Leela Bhansali's Padmavati? Stories around Sanjay Leela Bhansali's Padmavati have devolved into a guessing game around the cast. Now it seems Hrithik Roshan will replace Shah Rukh Khan, who in turn was replacing Ranveer Singh! 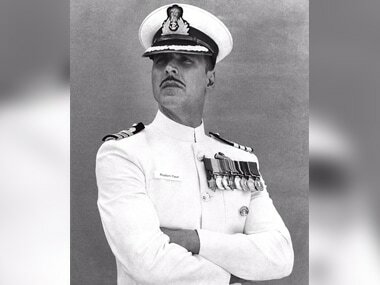 Akshay has hit a hat trick this year with Rustom after giving two back-to-back Box office hits like Airlift and Housefull 3 in the first half of 2016. 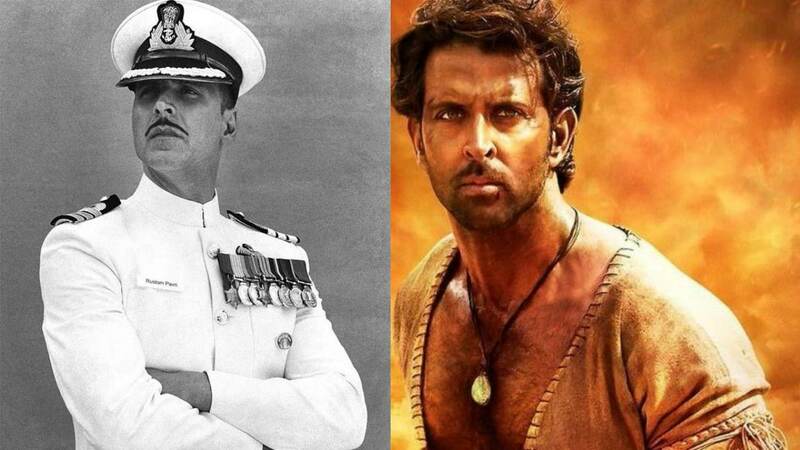 Despite the box office clash between Rustom and Mohenjo Daro, Akshay Kumar's film is raking in the numbers this Independence Day weekend.